We can supply new or remanufactured medium voltage air and vacuum switchgear with ratings to 38,000 volts and 1500MVA at 5,000 amperes. 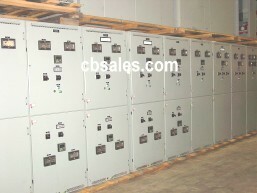 The equipment can be constructed in indoor or outdoor enclosures. 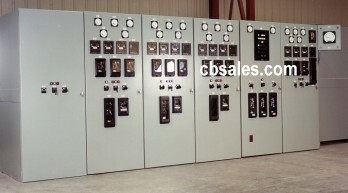 We are a General Electric OEM for new switchgear and have constructed thousands of sections of Power Vac switchgear. Same day delivery available. Here's some useful information if you're interested in retrofilling your obsolete switchgear with new vacuum or electronic technology.